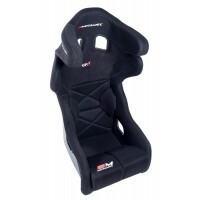 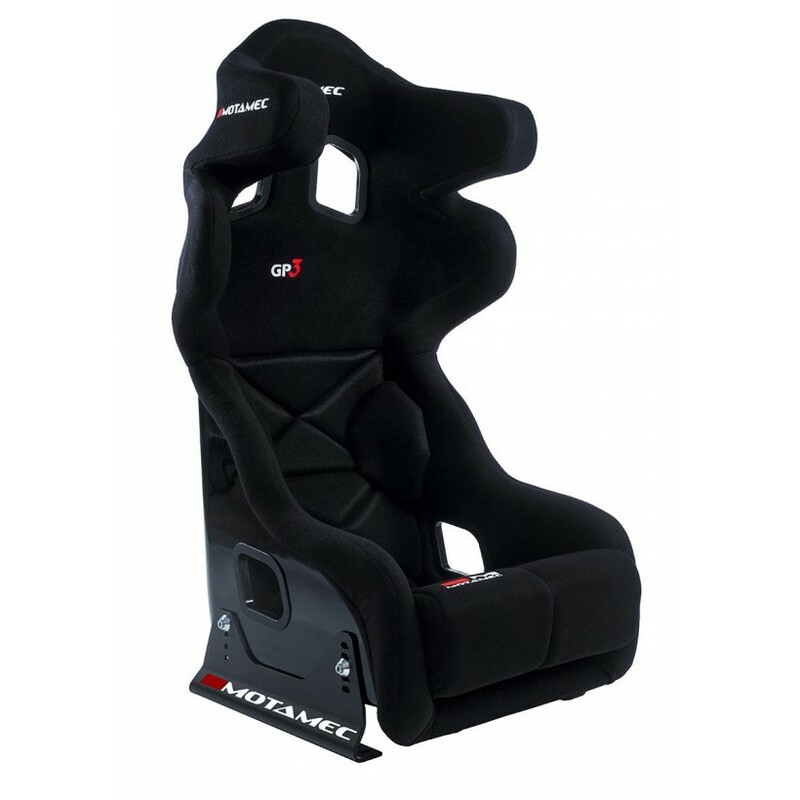 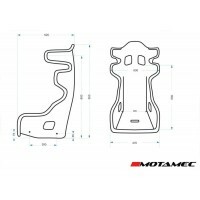 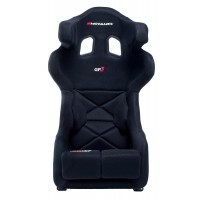 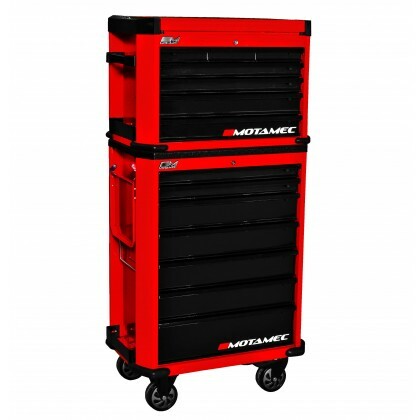 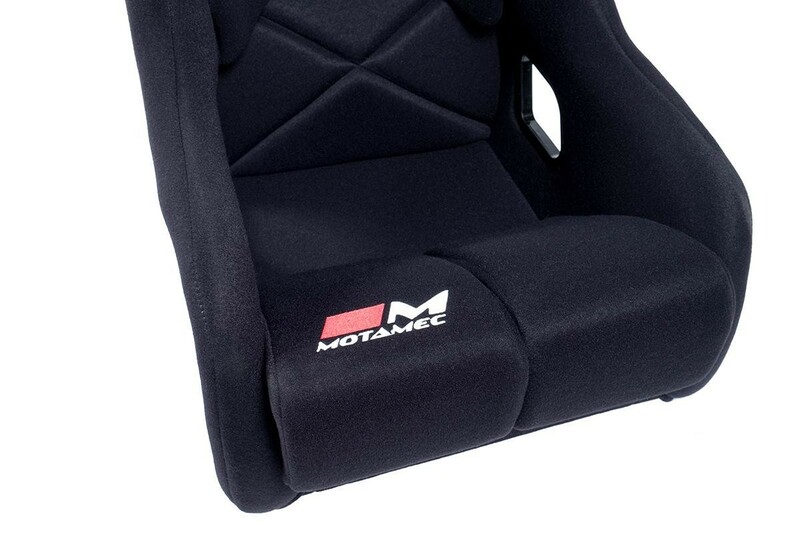 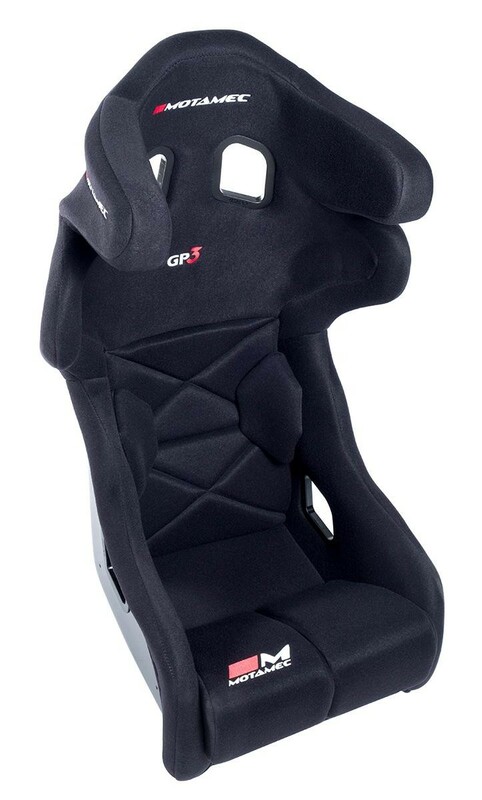 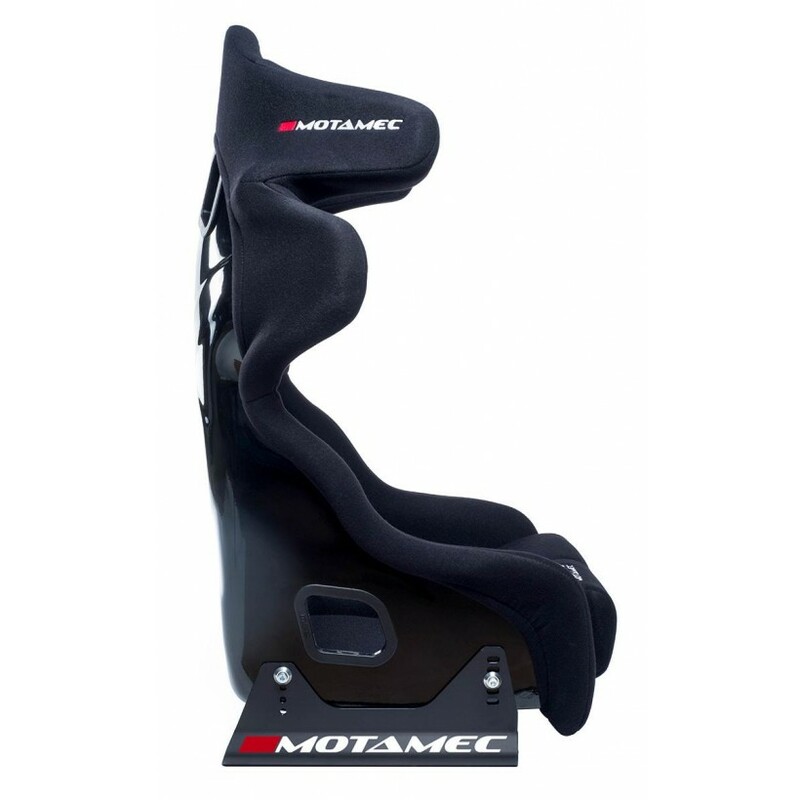 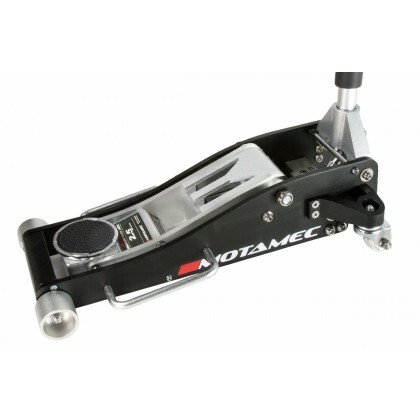 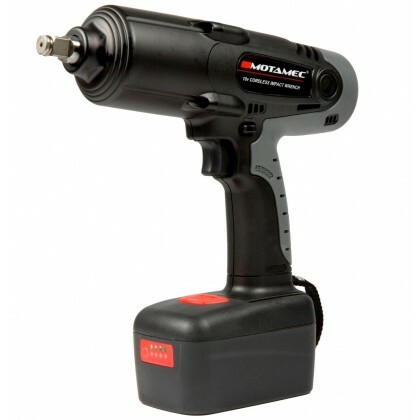 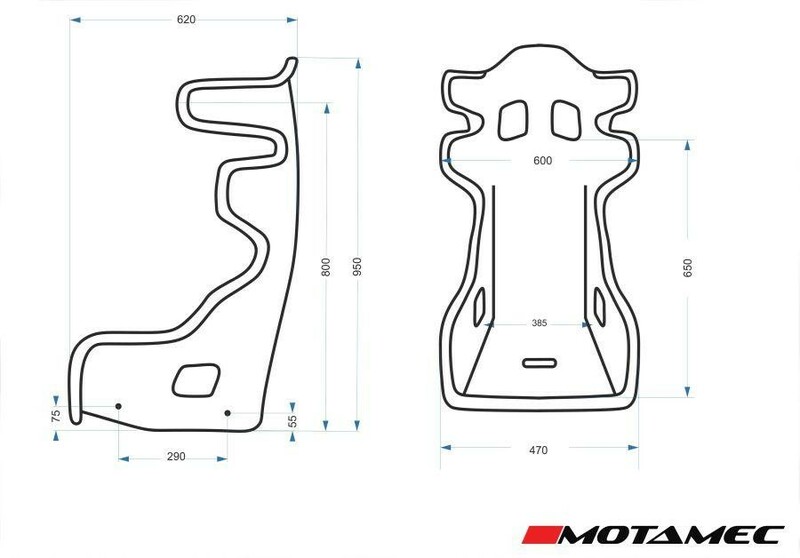 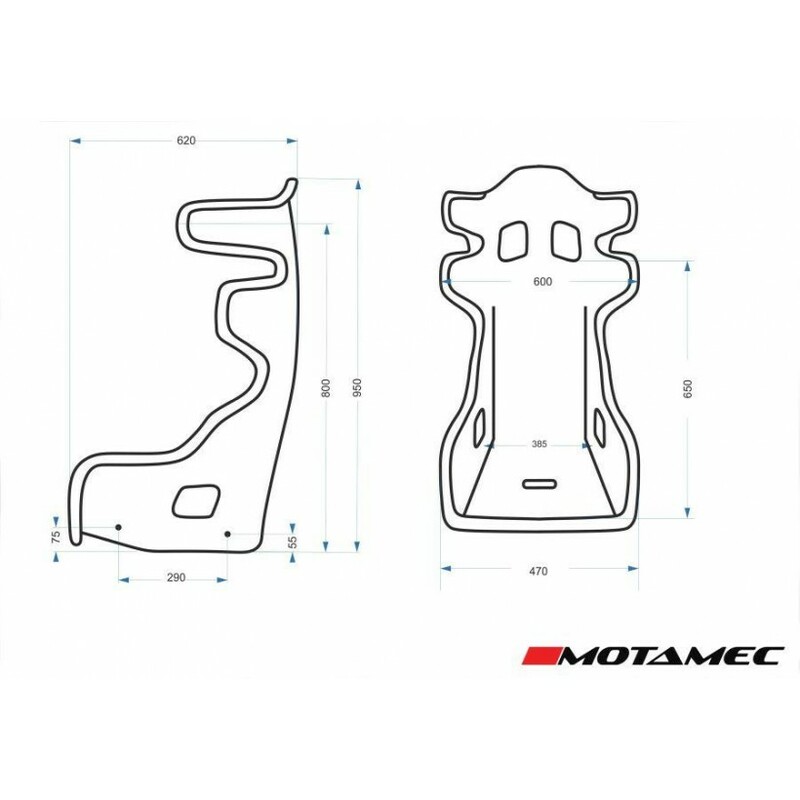 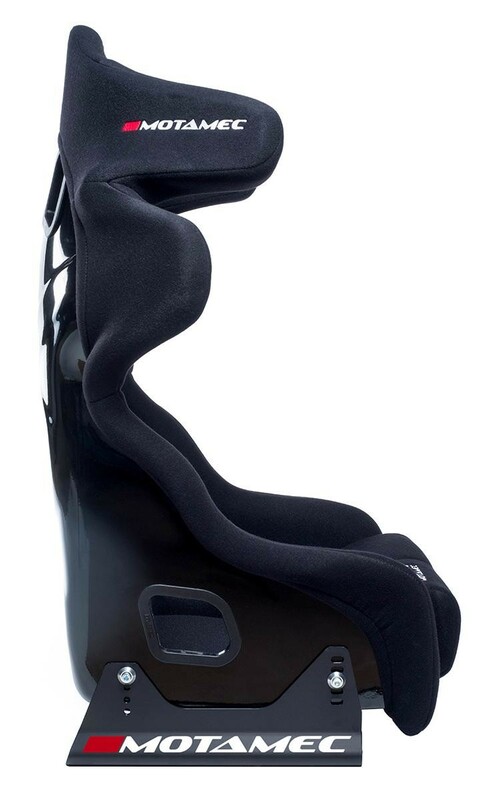 Motamec Racing GP-3 FIA Approved Racing Seat. 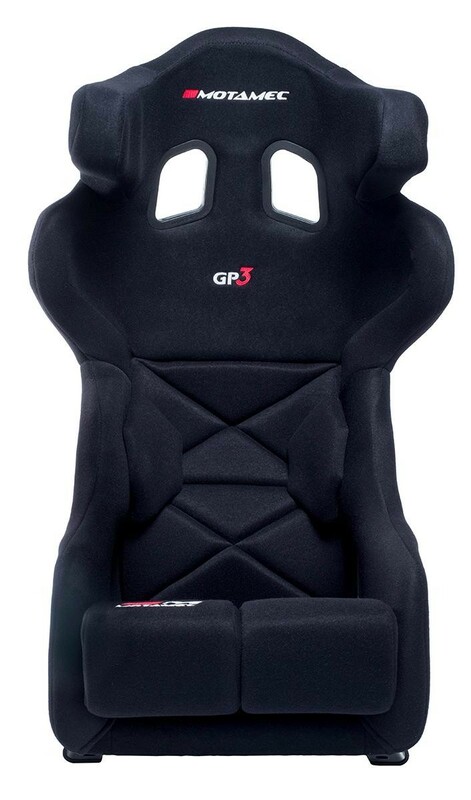 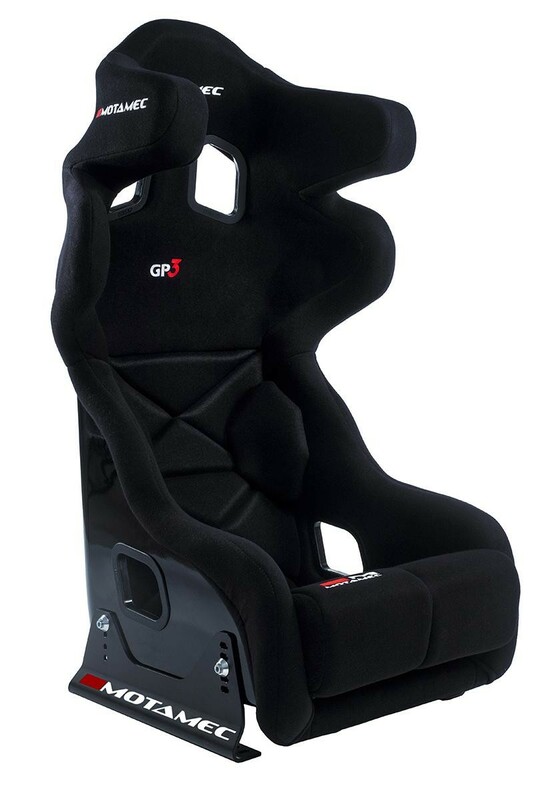 The GP-3 seat is fully FIA compliant, certified to 8855-1999 standards and meet current regulations for National and International motorsport events. 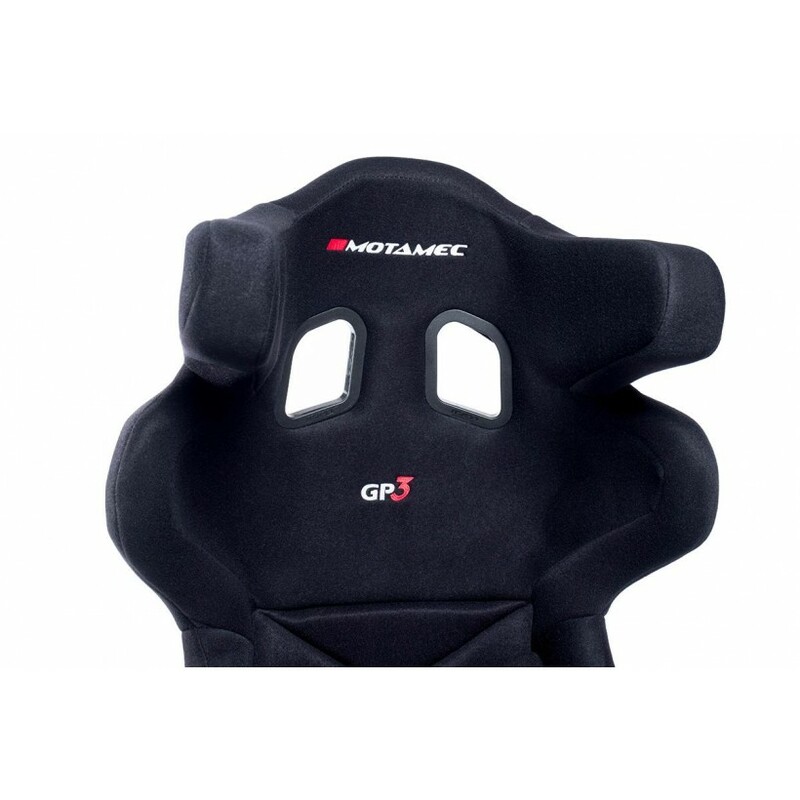 Manufactured from strong Fibreglass GRP the GP-3 is incorporating a revolutionary wrap around design for ultimate neck and head protection. 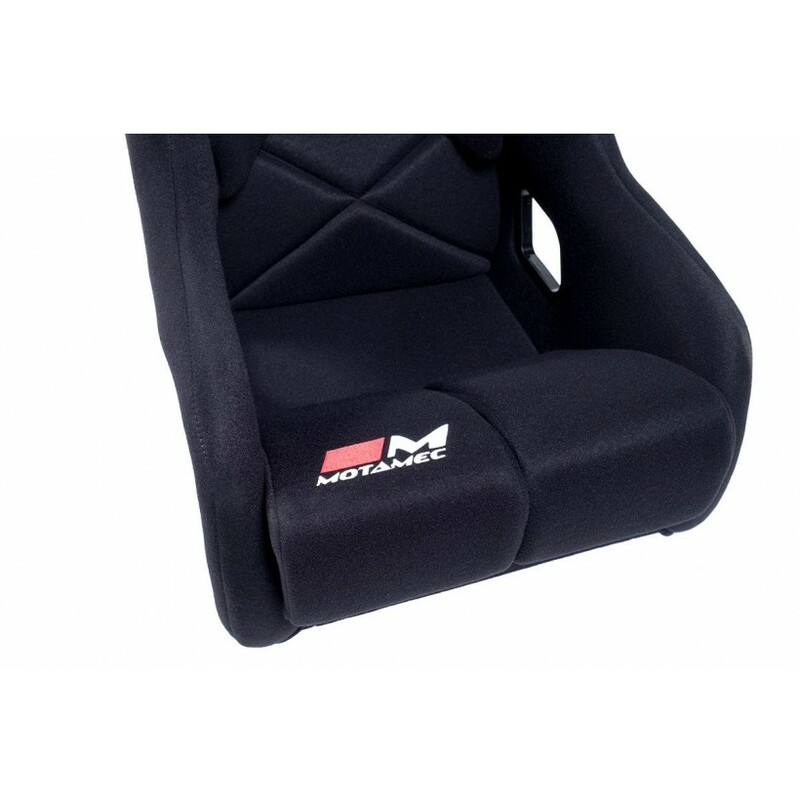 The fabric that is used provides excellent body retention while the backrest and split leg support cushions maximise driver's comfort and seating position. 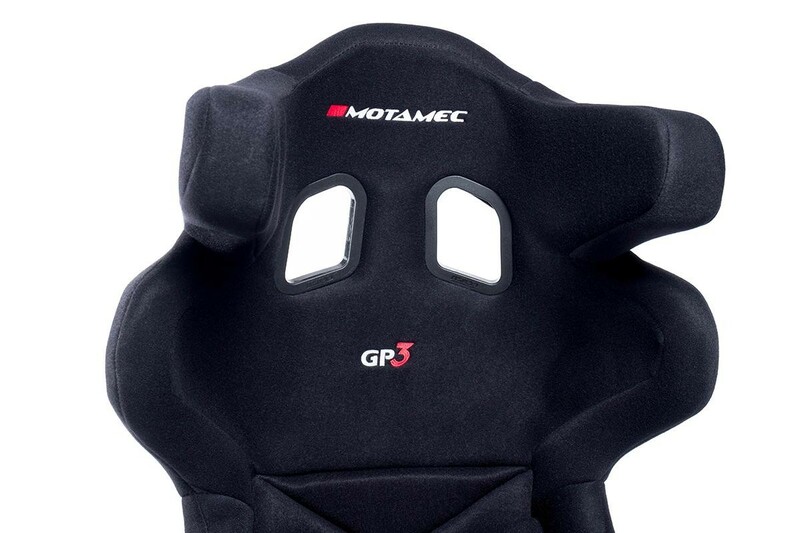 The Motamec GP-3seat is at the pinnacle of the Motamec racing seat range incorporating design with maximum comfort and safety in mind.